Clean the outer surfaces of your upper teeth and your lower teeth. Clean the inner surfaces of you upper teeth and your lower teeth. Be sure to brush your tongue to freshen breath. 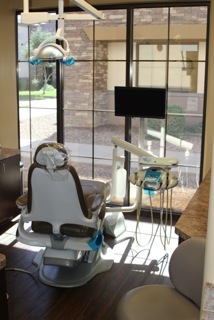 For more information, please give Power Ranch Dental a call at (480) 988- 2282.